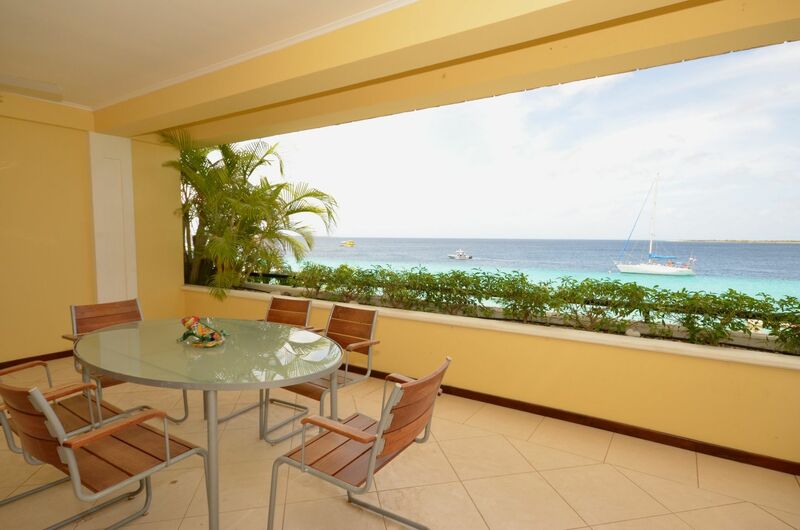 Beautiful, luxurious ocean front apartment in Kralendijk, Bonaire. 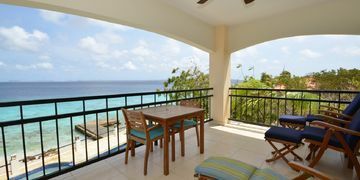 Million dollar view over Klein Bonaire and the Caribbean Sea, even from your bedrooms! Spacious living room with open plan, fully equipped kitchen. Playa Lechi Residence consists of 14 stunning apartments with all amenities in two small buildings with swimming pool and private parking lot on the premises. Also perfect for divers with a shared rinse tank on the premises. 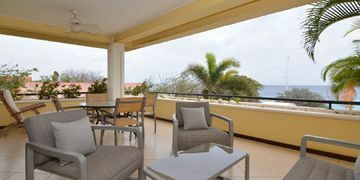 Playa Lechi 5 offers air conditioning through the entire unit. Dive shops, restaurants, shops, all within walking distance. 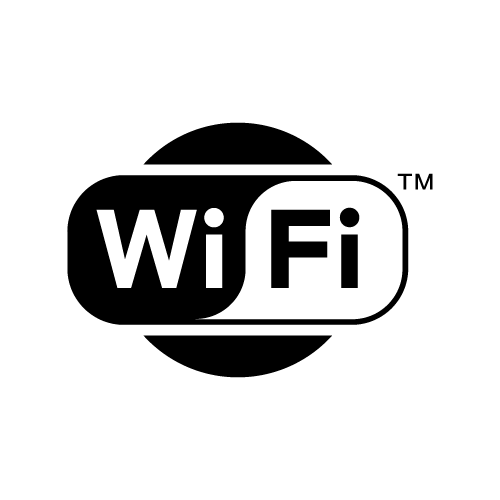 Free wireless internet! !